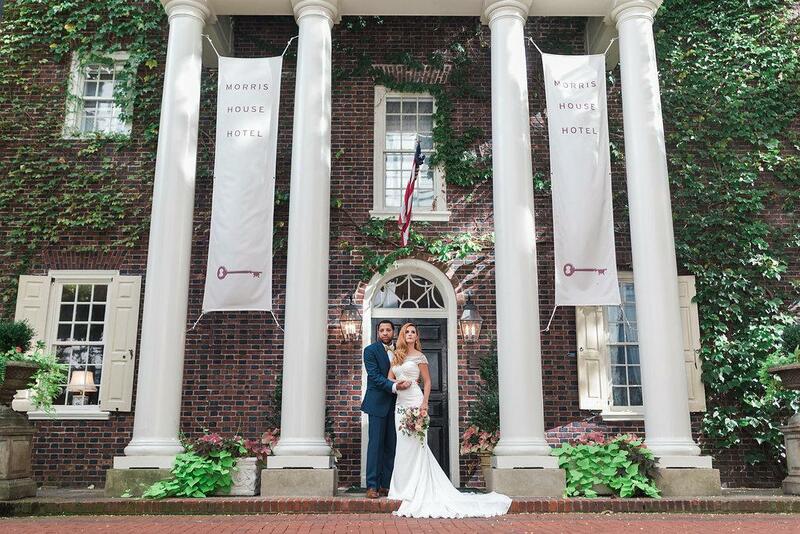 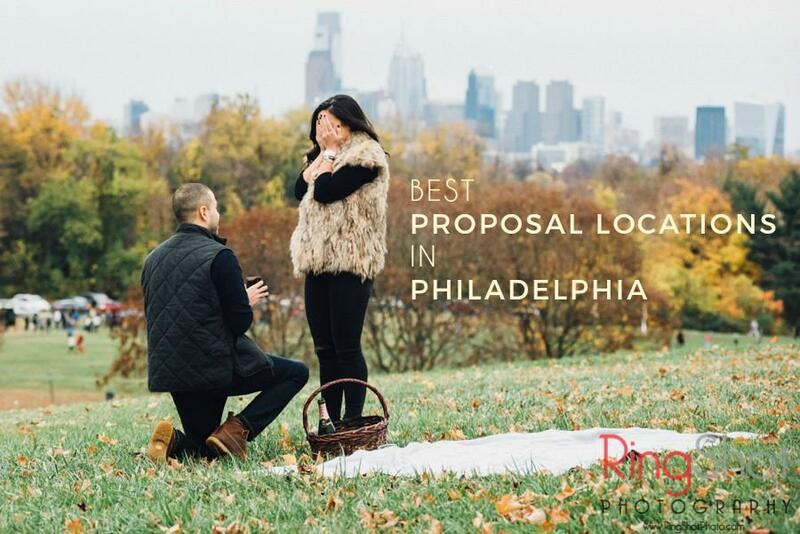 The Morris House Hotel is a colonial anomaly that emerges as one of Philadelphia’s most prominent historical abodes. 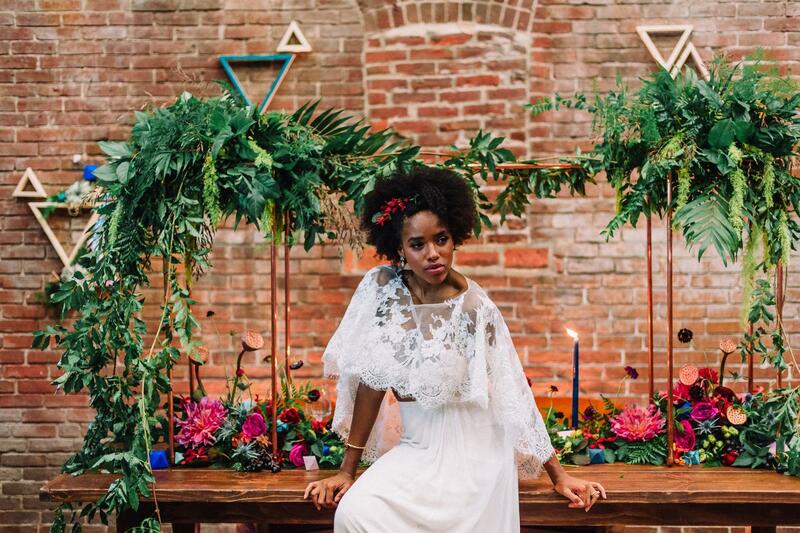 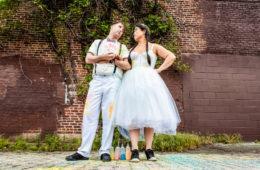 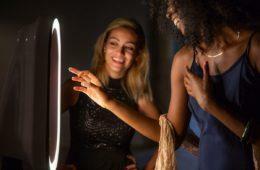 The classical locale was modernized for the day as local vendors teamed up to share their creative approach! 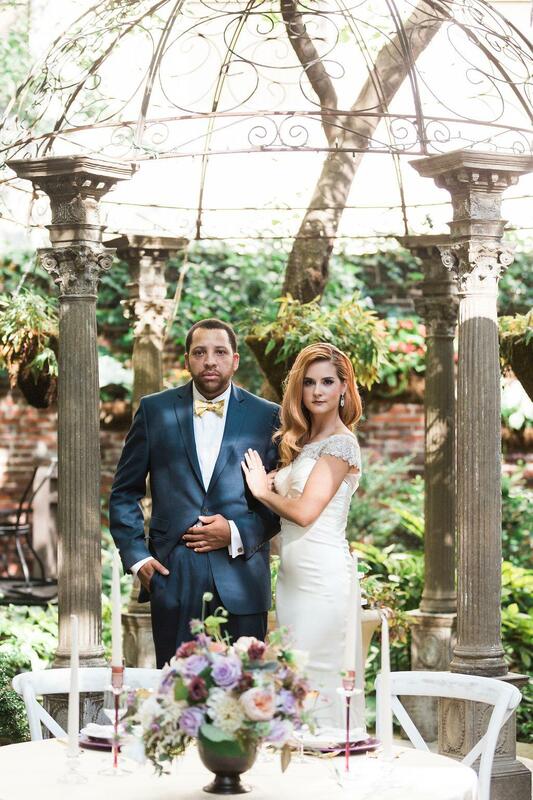 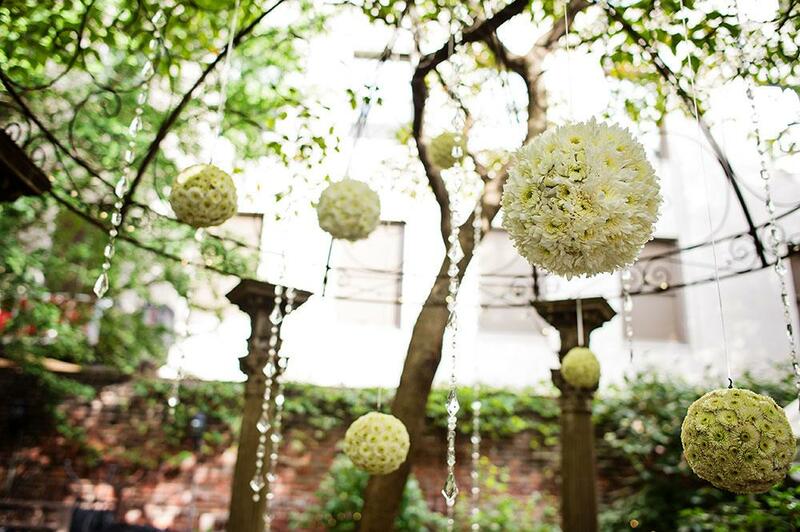 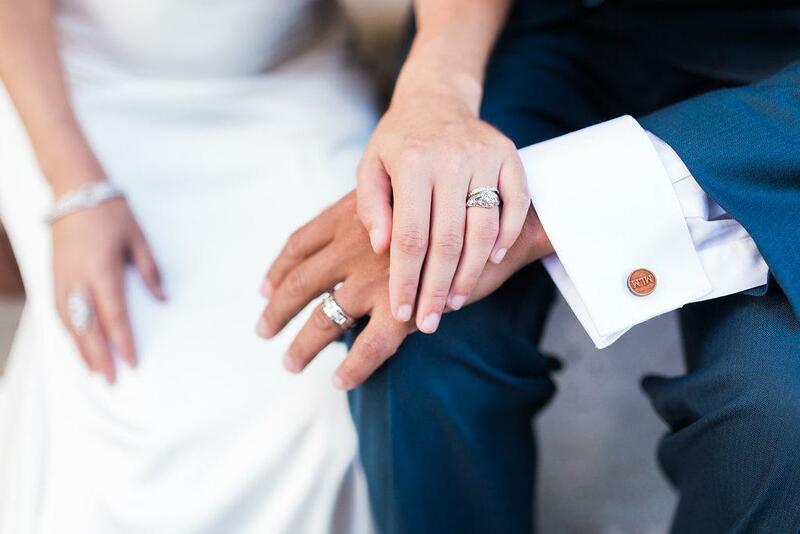 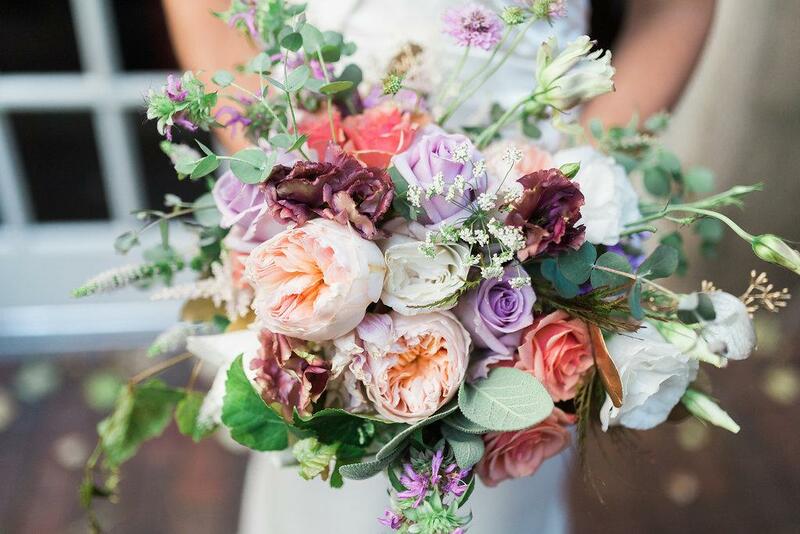 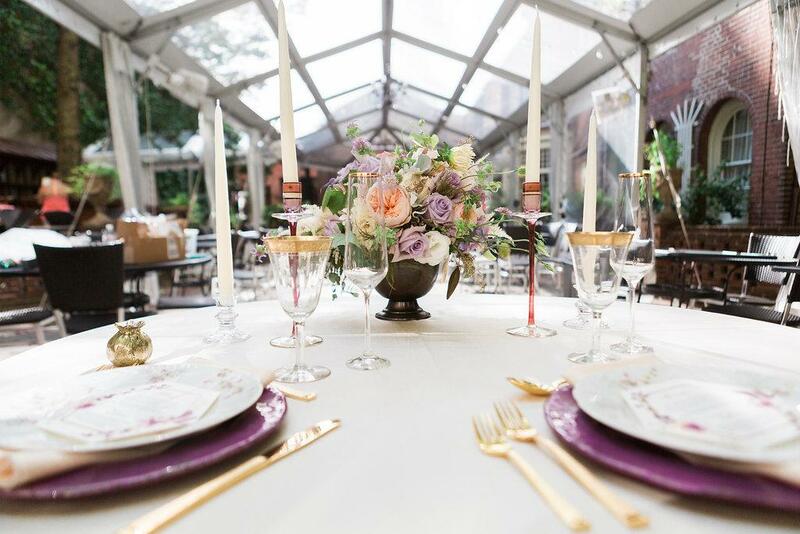 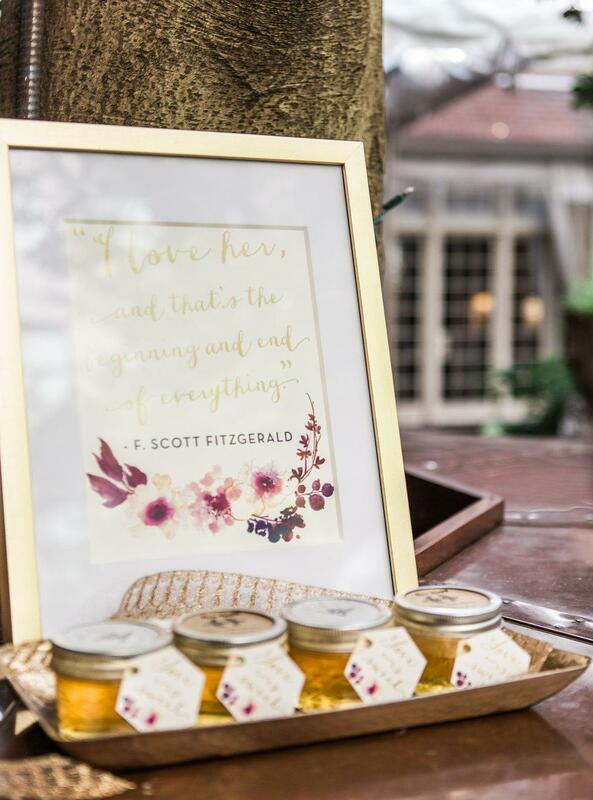 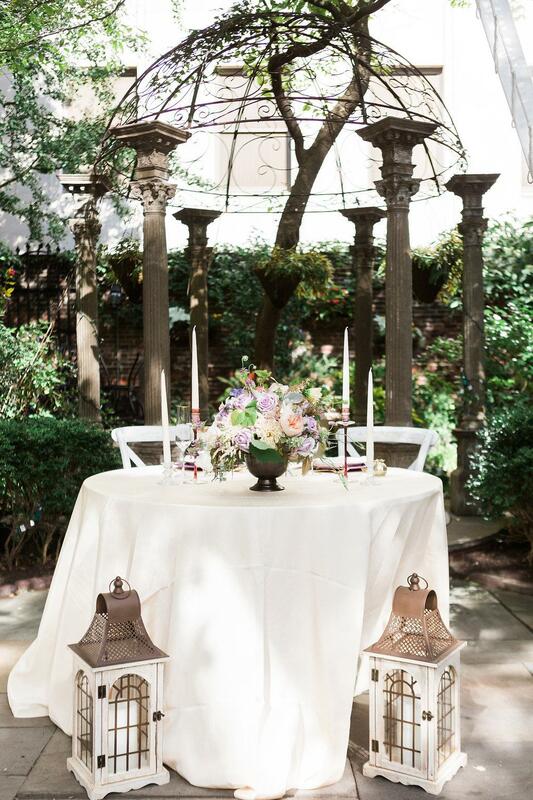 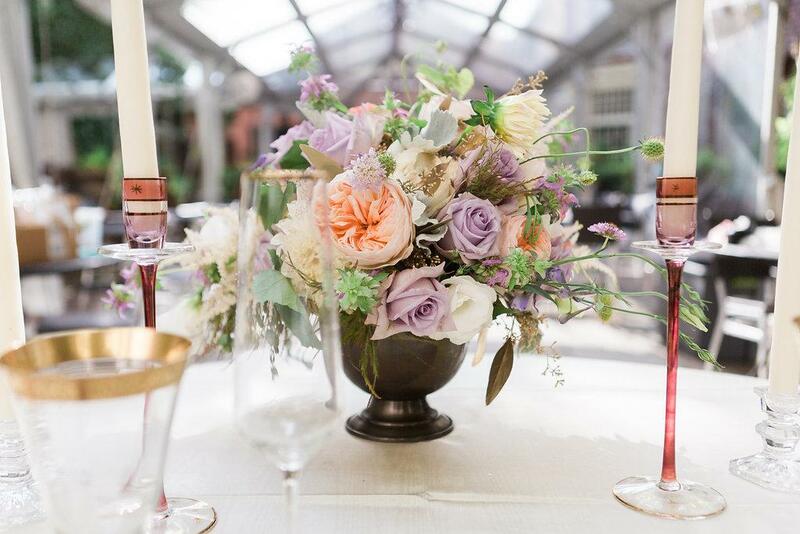 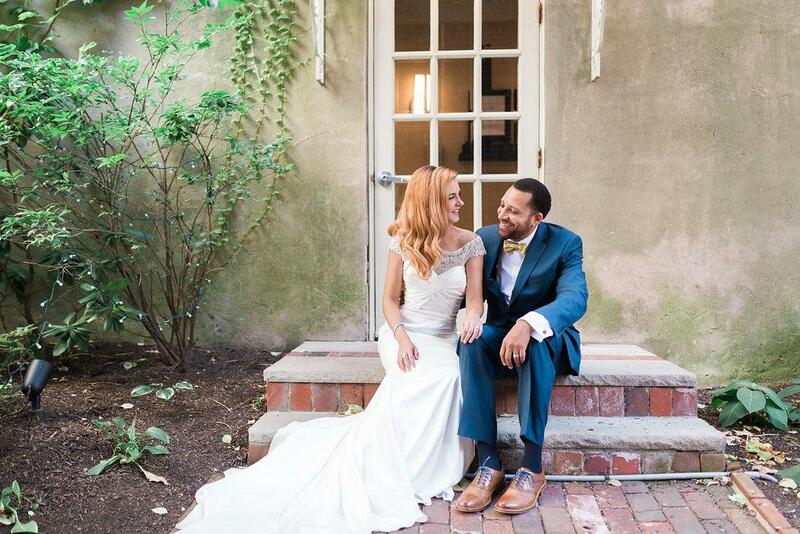 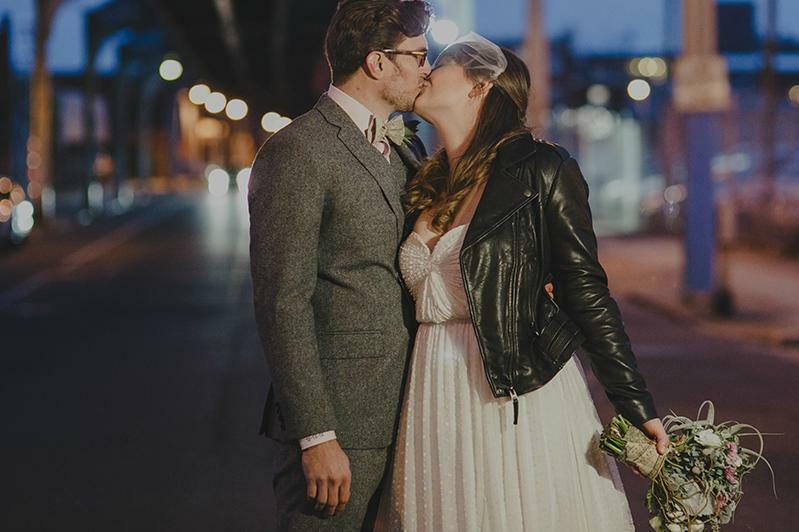 Jessica Cooper Photography captured the story of an intimate lustrously hued wedding reception in the garden courtyard. 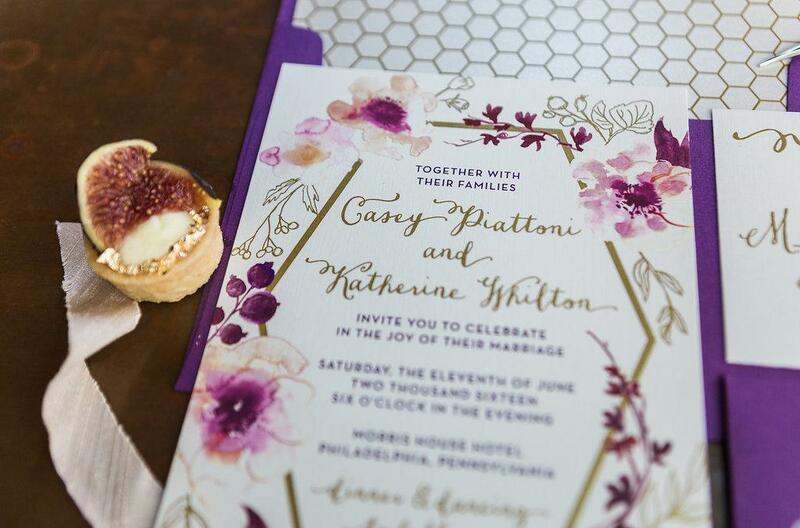 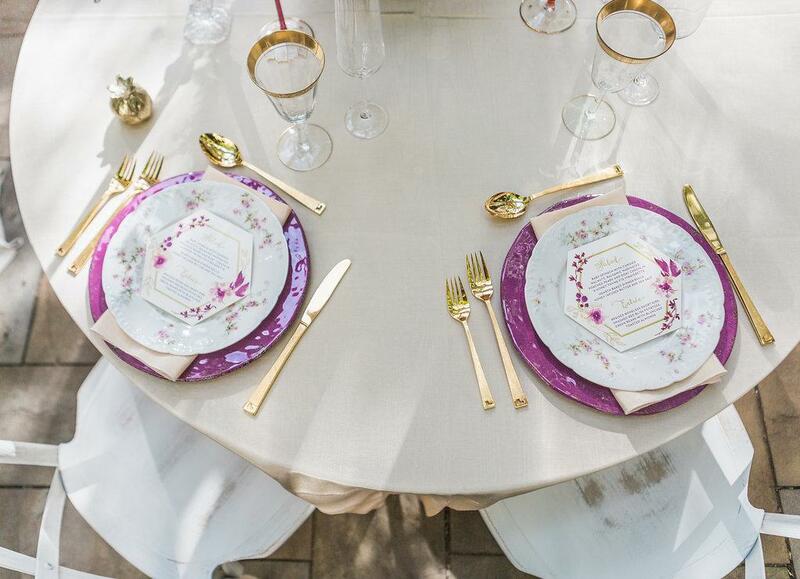 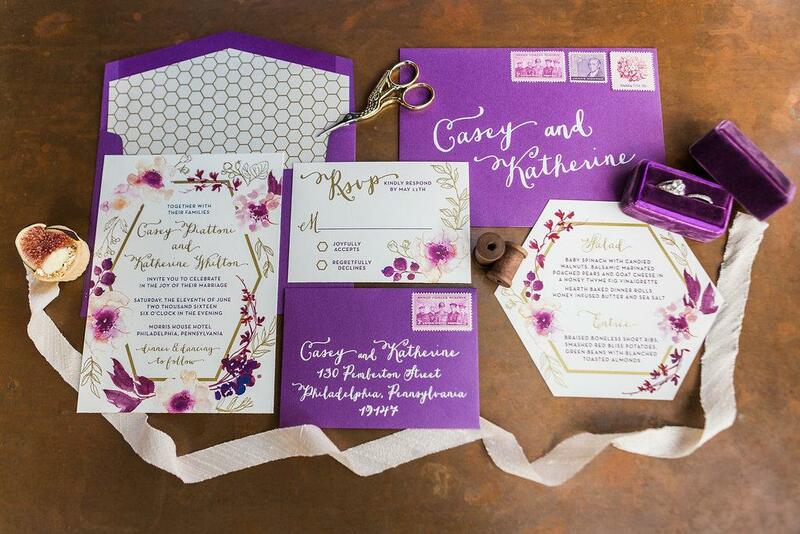 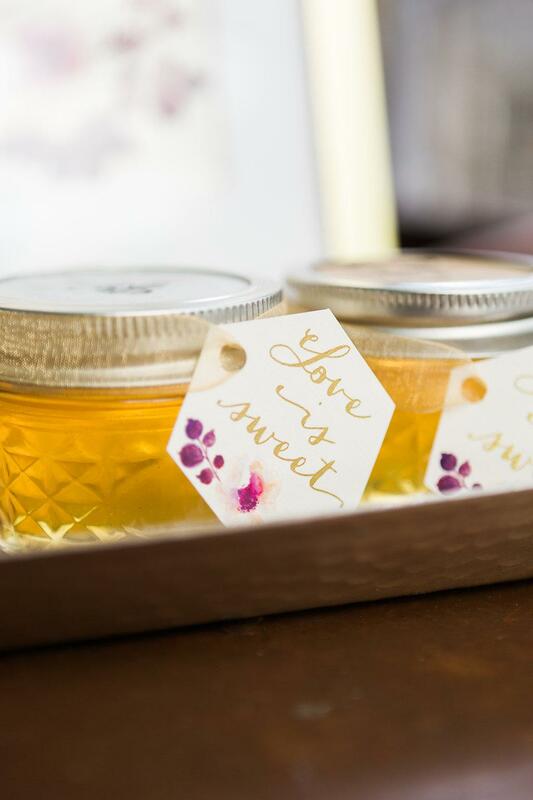 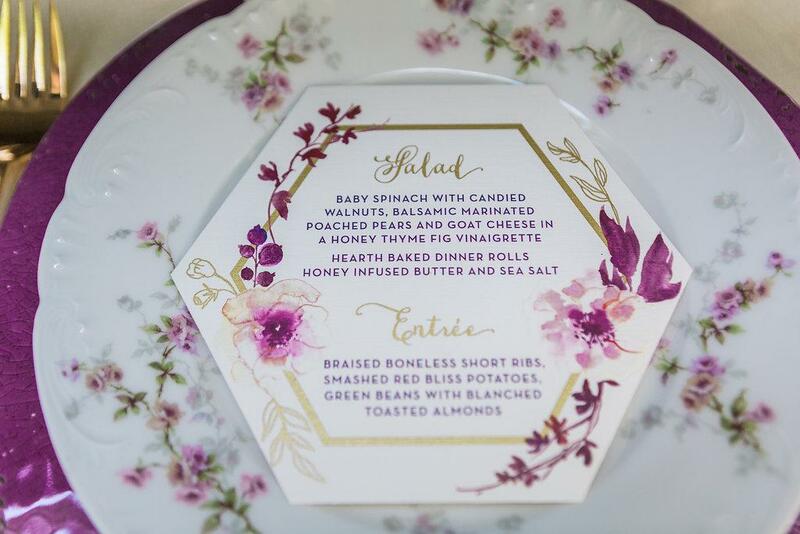 The opulent floral arrangements created by Papertini, paired with the elegant stationery designed by Narola Design & Letterpress, assimilated in capturing the purple and gold color scheme impeccably. 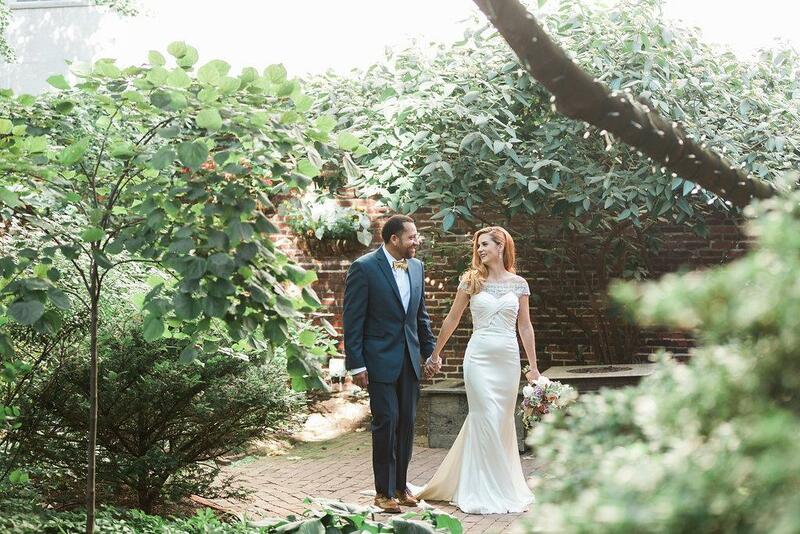 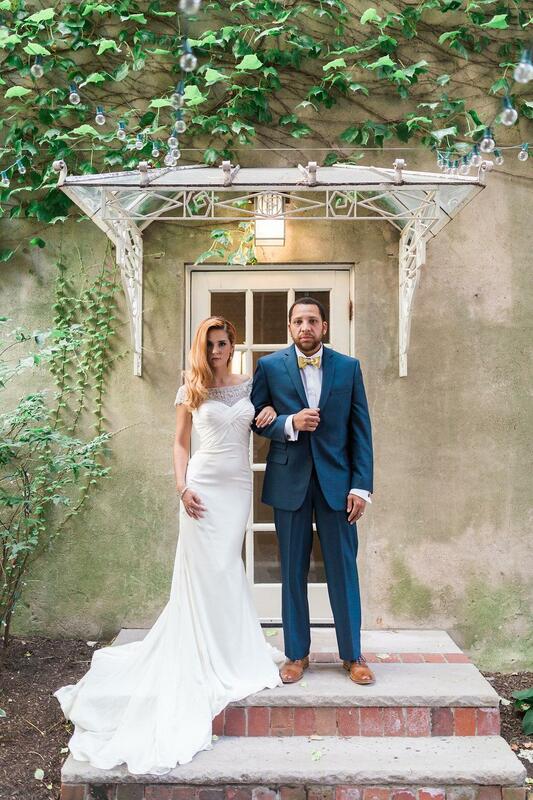 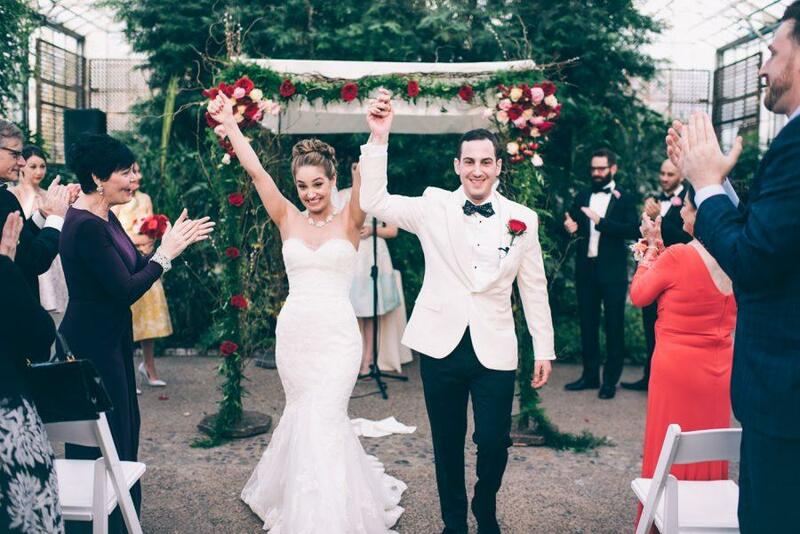 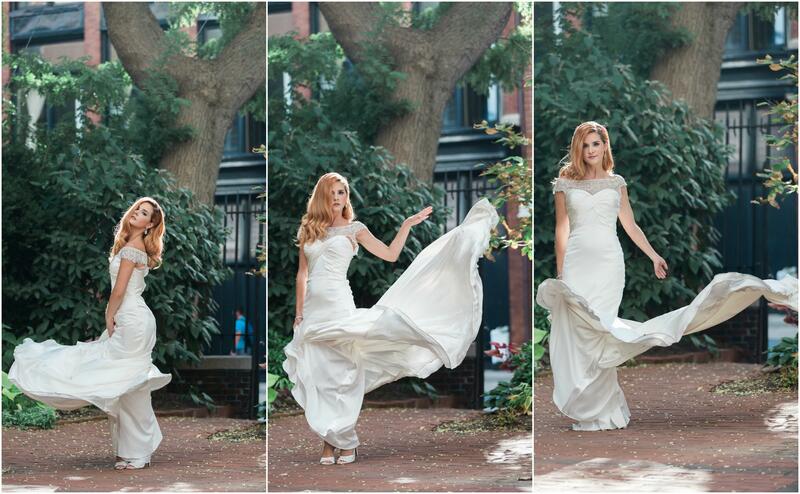 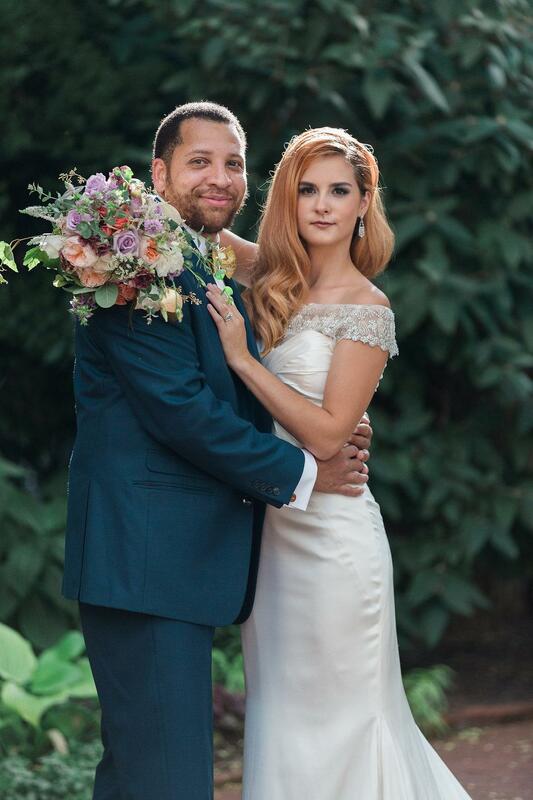 In addition to the stunning bride who illustrates grand glamour, in her delicate gown from Ashe B. 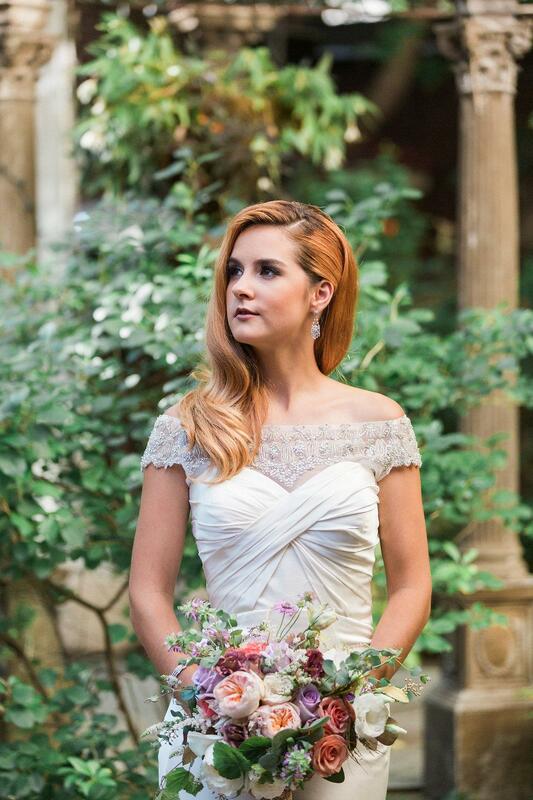 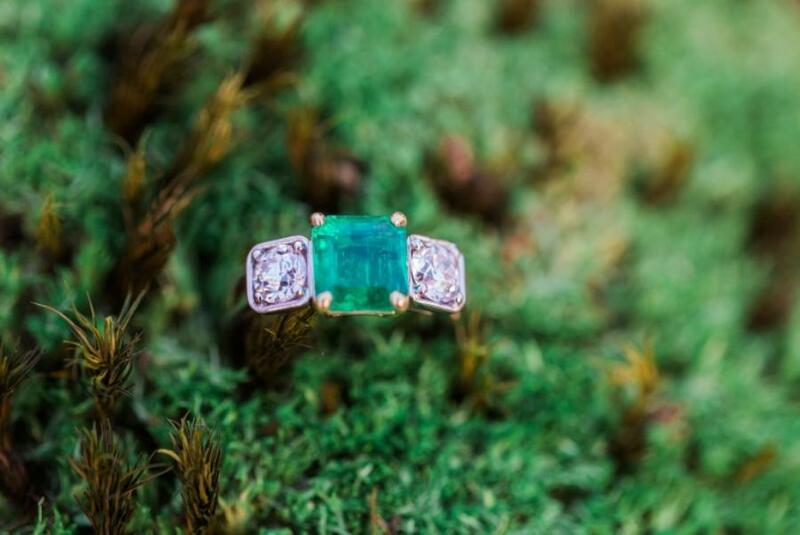 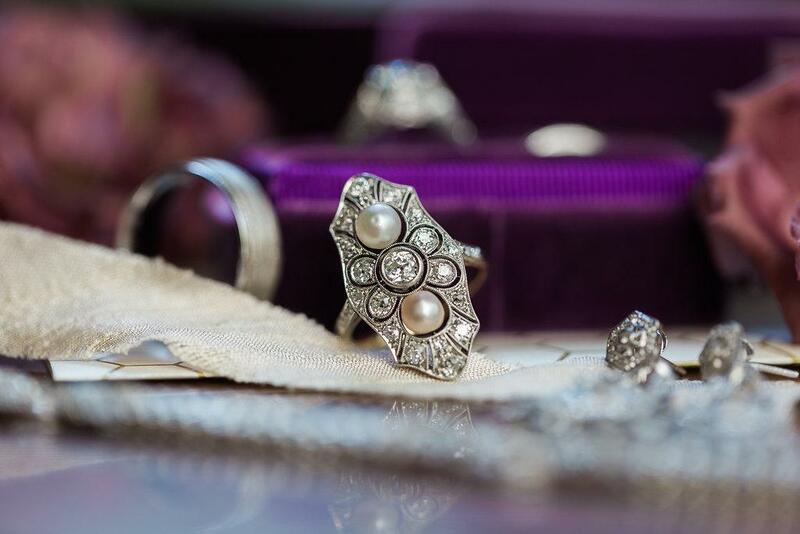 & Co, dazzling hair and makeup, and stunning jewels provided by Harry Merril & Son. 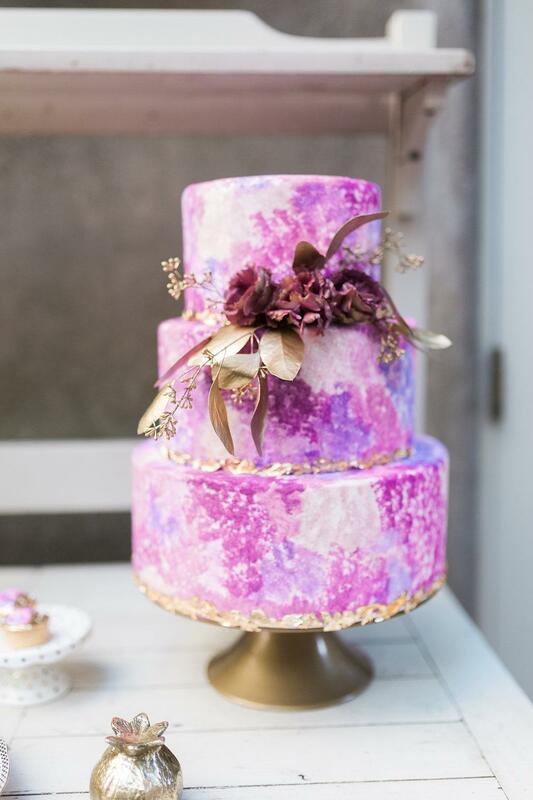 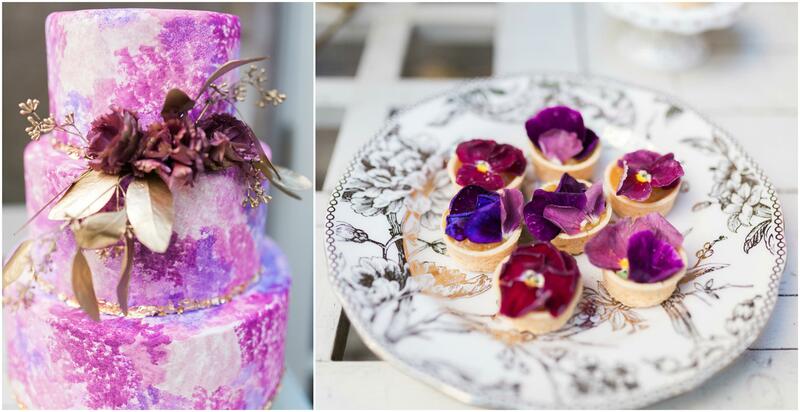 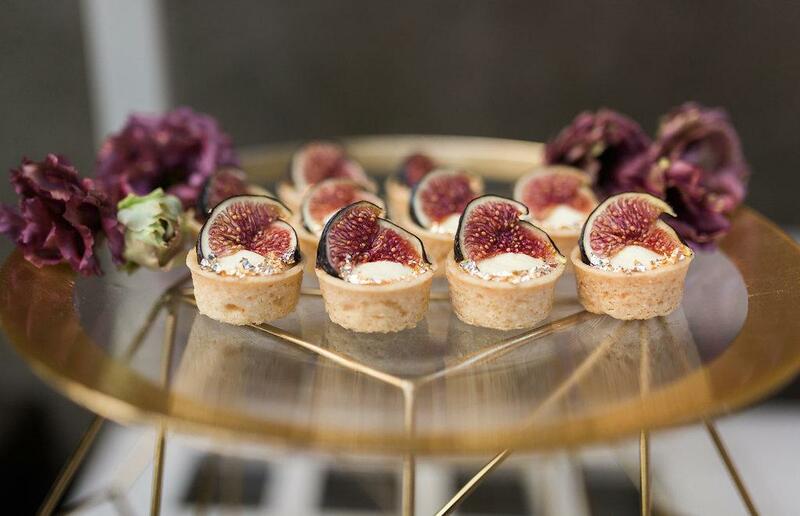 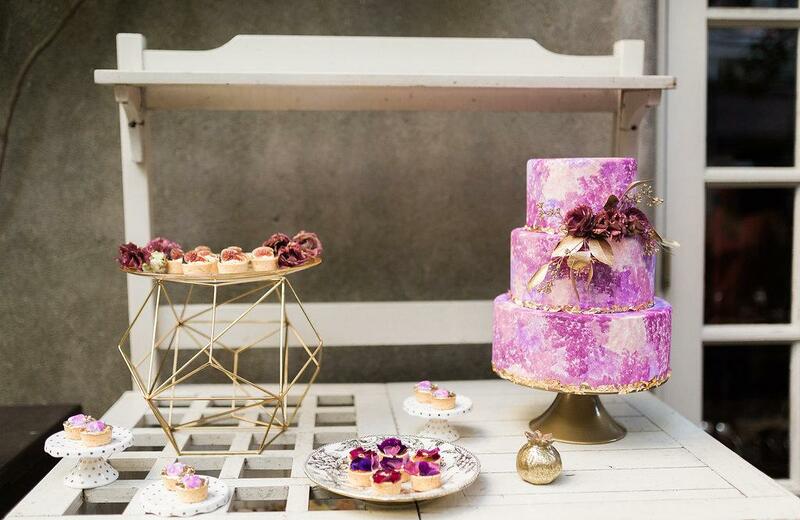 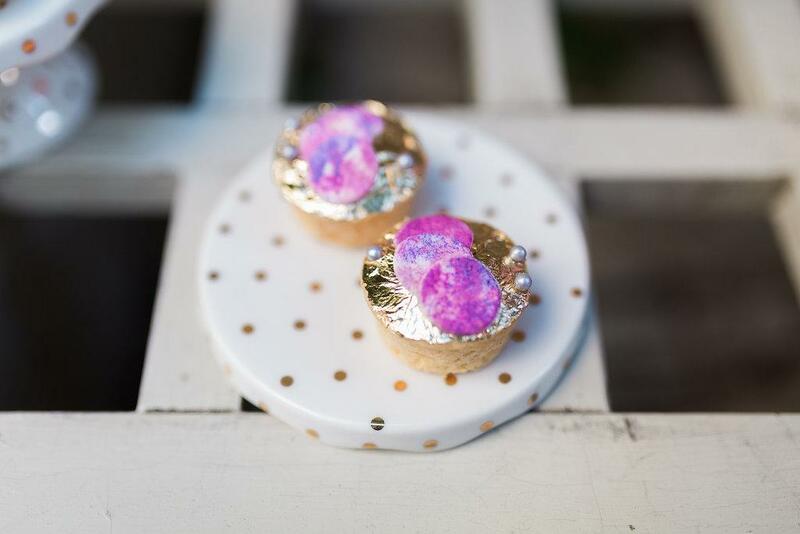 The decadent desserts made by Queen Bee Pastry truly embody the perfection of this color combination, and gilded + fig never looked better!